Step1. 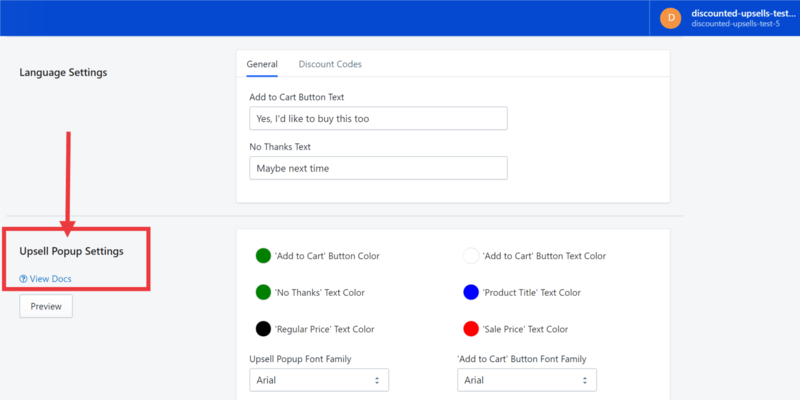 Launch the app and click the Settings button. Step3. 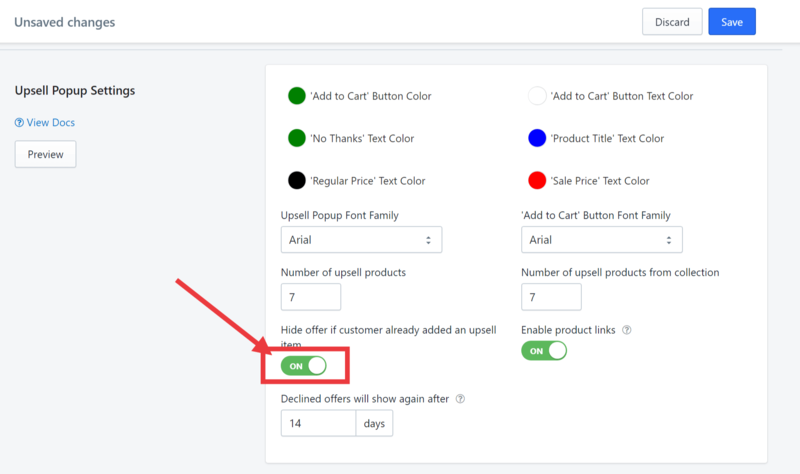 Slide the button to the ON position to enable the setting that hides the offer if the customer already added an upsell item. 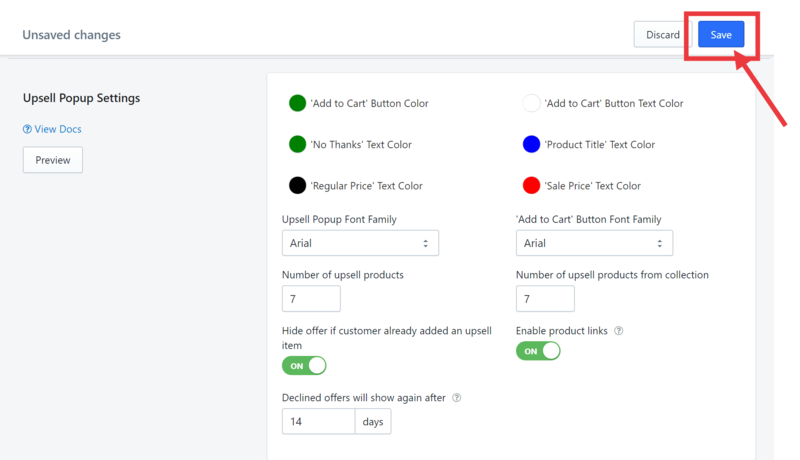 Your upsell offers should now be hidden after the customer's single use.